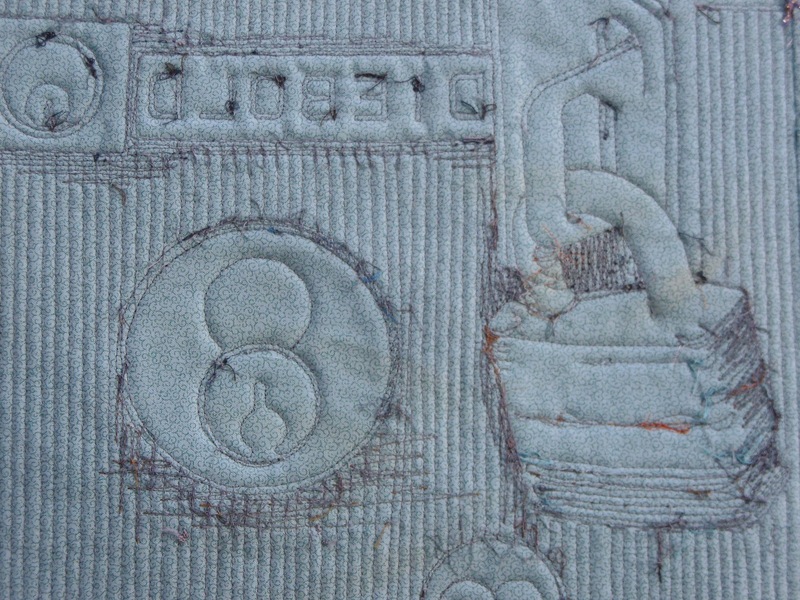 I long ago gave up the idea that I could achieve anything close to “perfection” in quilting. There are no perfect points on triangles here, no faultless even-sized stitches, not even a guarantee that 12″ x 12″ will actually be 12″ x 12″. 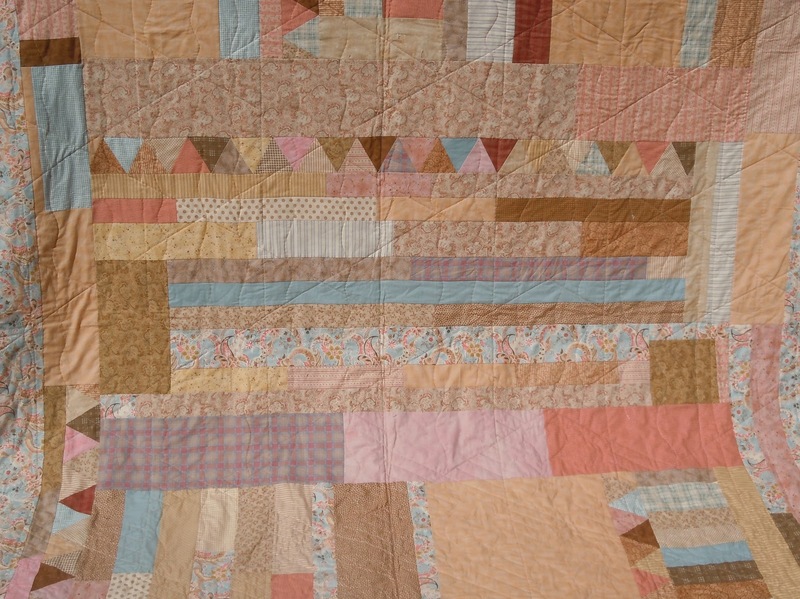 But I somehow can’t give up the idea, the challenge really, of creating a quilt back that isn’t a complete mess! At first the problem was partly due to ignorance. I didn’t know that starting and ending threads should be buried… no knots! Then I was stymied by technical issues; thread tension, dratted “nests”, uneven fabric feeding… the list goes on, believe me. I’ve had some coaching. Thanks to my friend, Candy, and the local sewing machine shop, I now have a short list of tips and tricks – and gadgets. Isn’t there a product out there for just about every problem? Ahh well, what’s a quilter to do?